An Epic Musical Event Gives Back! Heading into Frank Brown Park to hear Toby Keith at Pepsi Gulf Coast Jam, I was thinking it was a great way to spend a balmy Saturday evening, but I was not expecting to see a production of such magnitude. I was impressed by the size of the stage, the organization and ease of parking, and the tricked-out sponsor tents put up by Jim Beam, Harley-Davidson, and others. 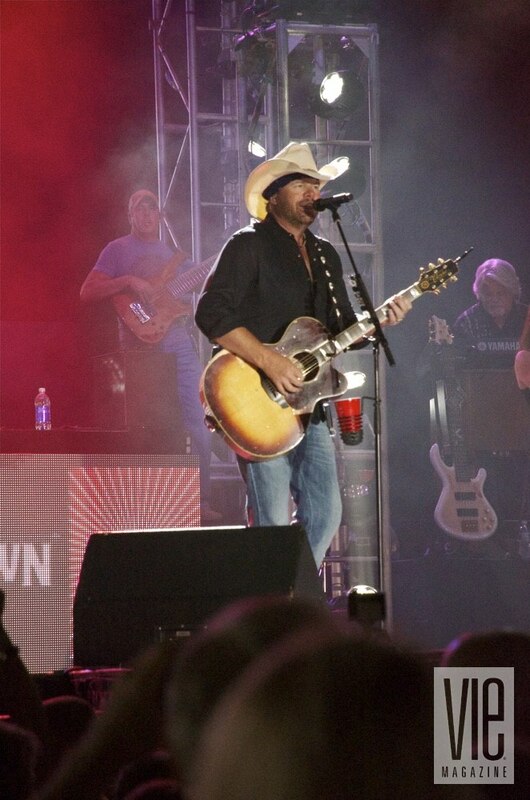 I was blown away—and that was all before Toby Keith even took the stage! To say he was a crowd-pleaser is an understatement. I can see why his fans love him—and Toby loves his fans! He cares about his craft. 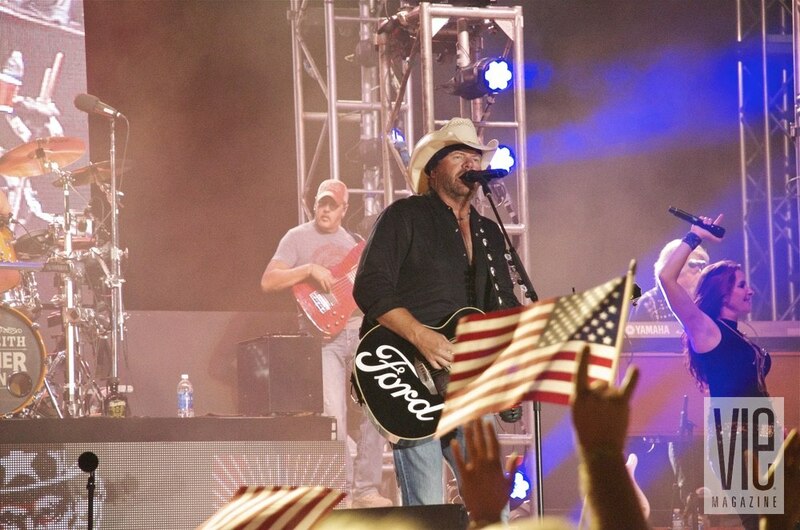 He has an amazing band, and the patriotic message in his songs rang truer than true that evening. There is so much to say about the success of Pepsi Gulf Coast Jam, but as the old adage goes “a picture paints a thousand words.” So we’ll let the photos do the talking. This year, Pepsi Gulf Coast Jam is proud to announce that they were able to team up with several regional nonprofit organizations in order to provide over a thousand workers with employment during the month of September! As part of an ongoing effort to help the local community, Pepsi Gulf Coast Jam was also proud to put over $20,000 directly back into the local economy by way of donations to Habitat for Humanity, Arnold High School, Naval Support Activity Panama City, Miracle Strip Junior Women’s Club, and the VFW. The festival also brought additional revenues for local condos, hotels, restaurants, tourist attractions, retail shops, and more. 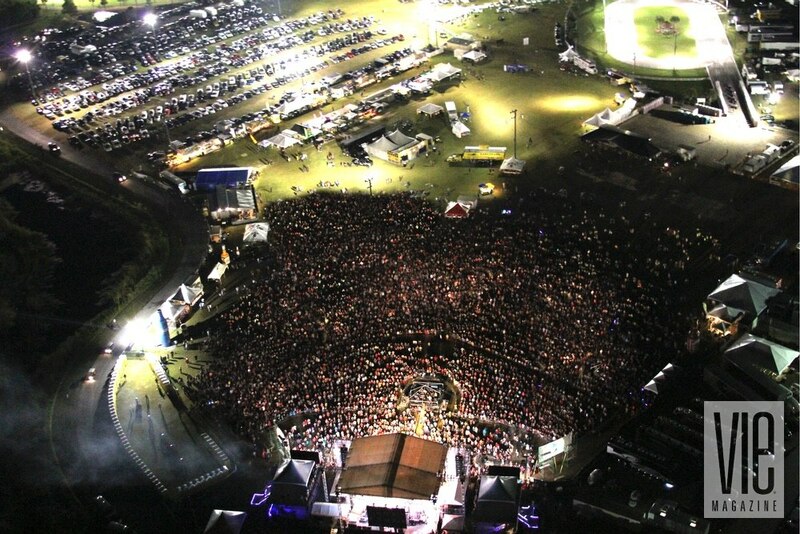 During the three-day event, patrons attended three beachfront stages, which were hosted by Edgewater Beach and Golf Resort, the Boardwalk Beach Resort, and Seahaven Beach Resorts. 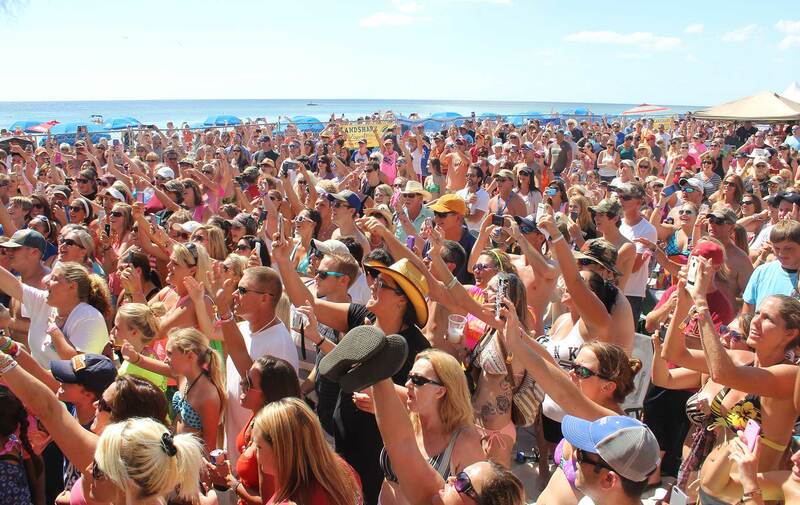 Festivalgoers stood on sugar-white sand and dipped their toes in the water as they watched their favorite performers. And as the sun began to set, attendees headed to Frank Brown Park to watch some of the biggest stars in country music! 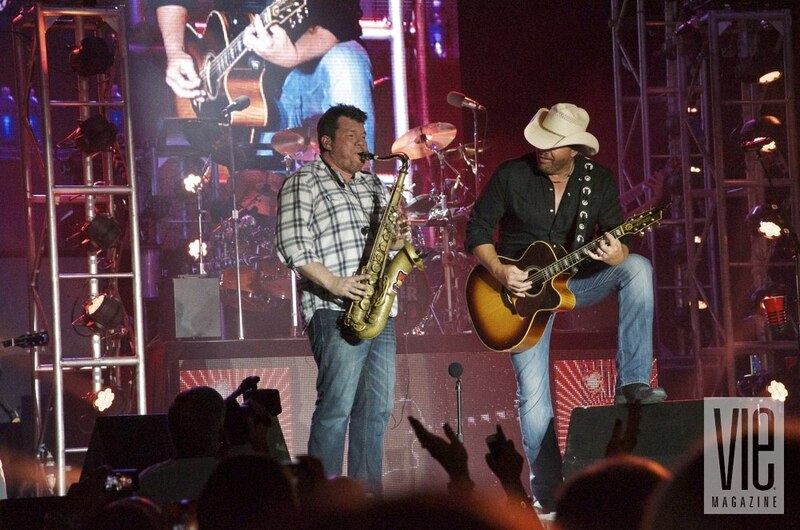 For more information about Pepsi Gulf Coast Jam 2014, please visit www.gulfcoastjam.com.